Simon Cook has an Exhibition here. 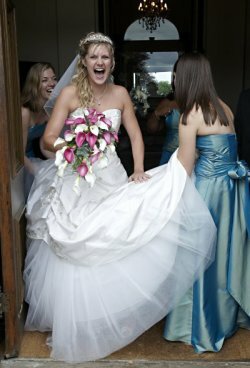 Simon Cook is a wedding and portrait photographer based in Hinckley, Leicestershire. Your wedding story, beautifully told"